Are you interested in adding a touch of natural elegance to your home? If you desire décor that has an organic, earthy appeal that exudes luxury, a granite countertop from Palmyra Stone Inc. is the perfect choice. 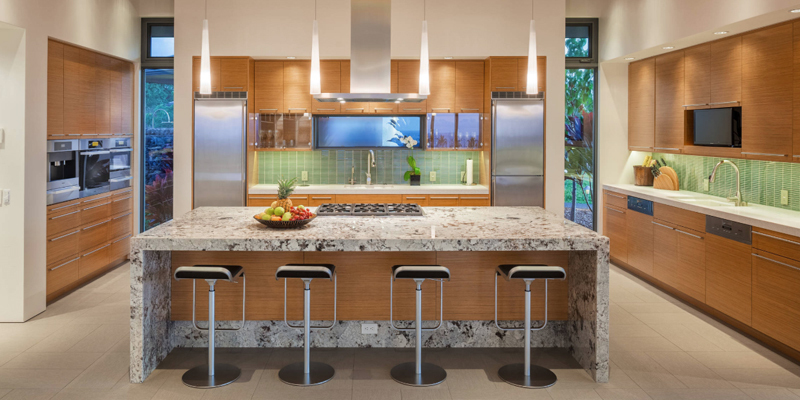 Considered by many designers and homeowners as the “golden standard” for a modern home, granite countertops offer durability and strength while remaining exceptionally eye-catching. Granite is an igneous (having solidified from lava or magma) rock that is celebrated for its unique granular and crystalized look that can be seen in detail by the unaided eye. Much of the world’s granite supply comes from countries such as China, India, and Italy, with Brazil providing about half of the world’s worked granite supply. Renovating your home is one of the most taxing experiences that one can go through. From choosing the material for your countertop to the color of the countertop, the task is hectic. So, the material should either match or contrast with that of your kitchen, there is a lot to consider when buying kitchen countertops. 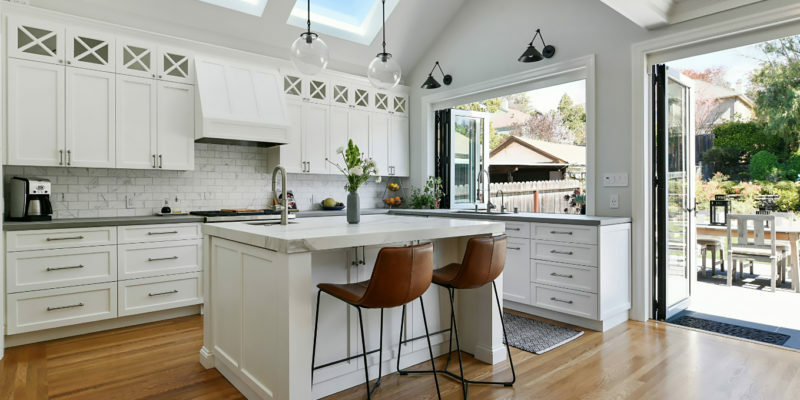 The wide variety of choices that one can make for their kitchen only adds to the overall stress of getting that perfect countertop for your kitchen. So in order to help you make a better decision about the type of countertop that you can choose, here is a list of steps.